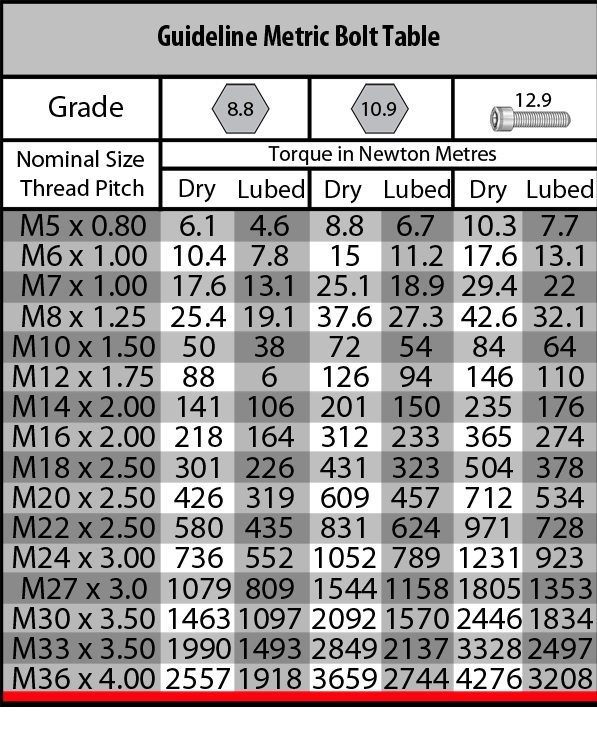 Useful information for gear heads. As electricity flows through the coil it creates a magnetic field. 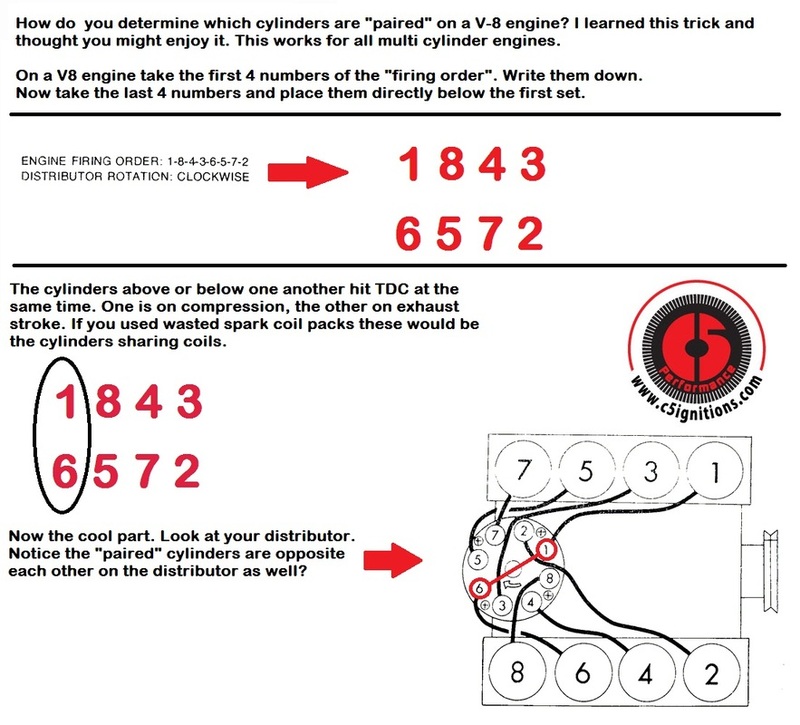 When the coil TURNS OFF the magnetic field collapses, causing the energy to flow towards the spark plug and causes the "SPARK" needed to run your engine. 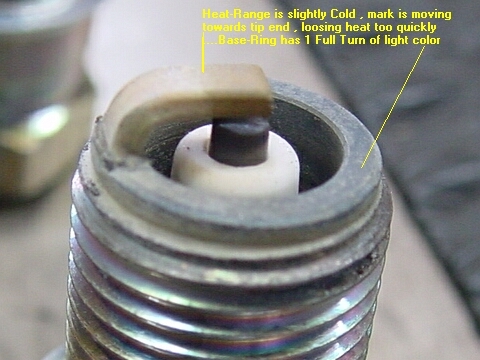 Many people think your sparkplug fires when the coil turns on, and this is not true. 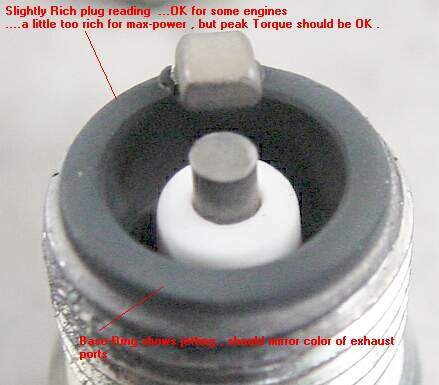 If you have problems with lack of spark, begin by testing battery voltage. You generally need at least 10 volts to operate a 3 ohm coil. Test for voltage at the coil. If you do not have proper voltage, trace back toward the engine using a volt meter to find the problem. If you have proper voltage at the coil, the check for voltage at the points. 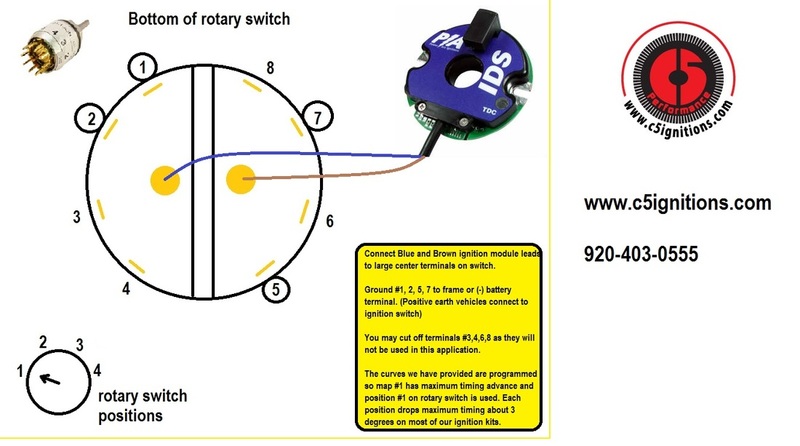 Think of your contact points (or electronic trigger) as a light switch that operates the coil. Not shown in the picture is a condenser. The function is to absorb the shock caused when the points open (and turn off the coil). A condenser acts as an electrical sponge. If everything tests good and you still cannot get spark at the coil, you should test or replace the condenser. 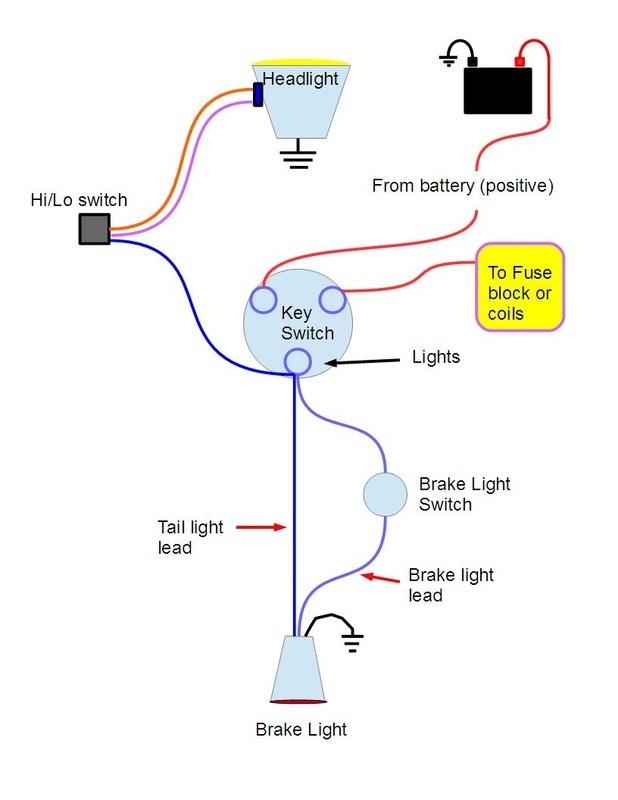 Basic negative ground (earth) head and tail light drawing. 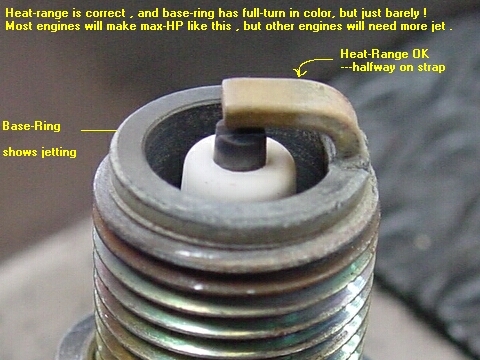 This photo explains the basic principle of carburetor jets. At idle, your pilot jet meters the correct fuel to keep your engine running correctly. 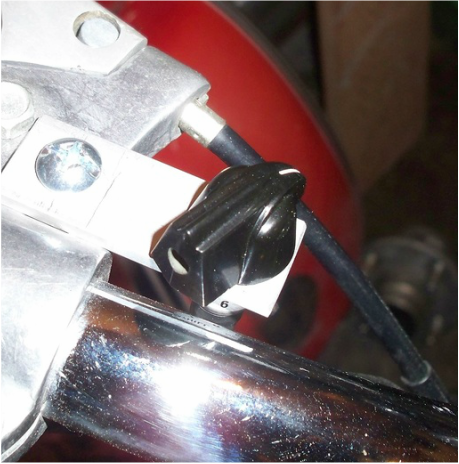 As you open the throttle (twist it more on a cycle) you begin to lift the needle. This allows more fuel to be drawn into the engine. When the needle is completely lifted, the size of the main jet then determines how much fuel flows into your engine. So making adjustments for a rich or lean running carb at low rpm would involve changing a pilot jet. 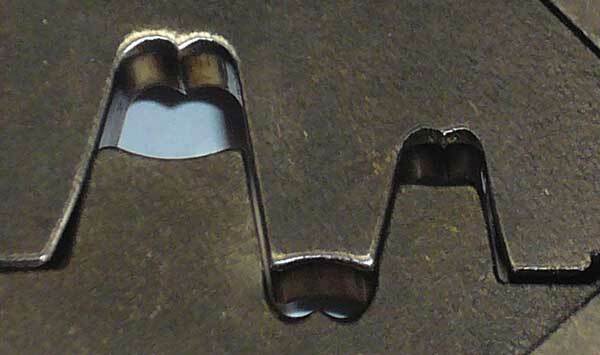 Correcting mid rpm issues would involve changing the needle (or the height of the needle which usually has adjustable slots), and fixing a high rpm running problem would require main jet changes. 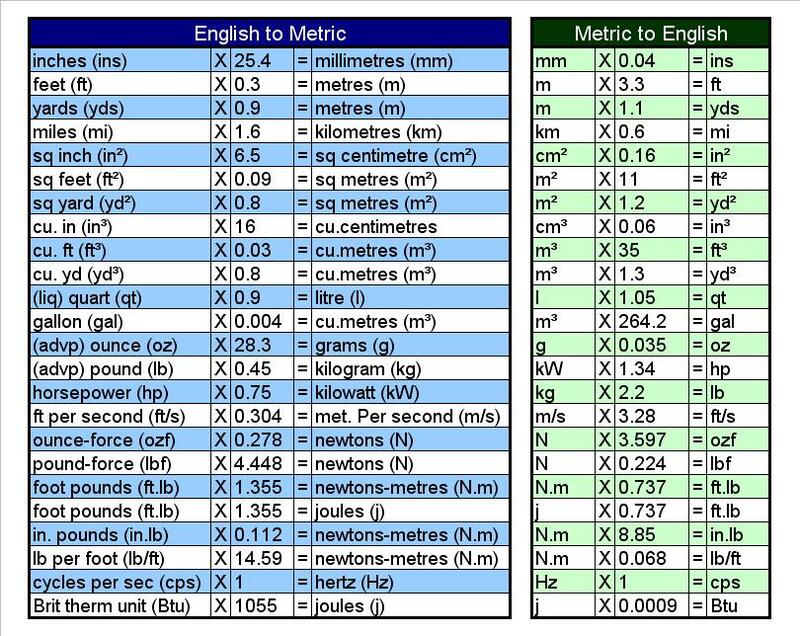 Understanding which jets are used for different rpm ranges will help you over come problems due to a high performance exhaust, aftermarket high flow air filters, or other changes in engine fuel needs (big bore kits, high compression, and even a change in ignition systems). Mikuni and Kehin both have more information on their websites. The compression ratio of your engine determines the octane rating of the gas you must use unless you can match the timing. Higher octane fuel burns slower, which can help detonation due to incorrect timing. One way to increase the horsepower of an engine of a given displacement is to increase its compression ratio. So a "high-performance engine" has a higher compression ratio and requires higher-octane fuel (Unless you can control the ignition timing which is why the C5 ignition works so well). The advantage of a high compression ratio is that it gives your engine a higher horsepower rating and usually is a lesser expensive option than running a turbo, supercharger, or nitrous. This is especially true for a street driven vehicle. Heptane handles compression very poorly. Compress it just a little and it ignites spontaneously. Octane handles compression very well -- you can compress it a lot with little effect. Eighty-seven-octane gasoline is gasoline that contains 87-percent octane and 13-percent Heptane (or some other combination of fuels that has the same performance of the 87/13 combination of octane/heptane). It spontaneously ignites at a given compression level, and can only be used in engines that do not exceed that compression ratio. Tired of spending $5 a can for penetrating oil that doesn't work? This chart explains how changing a front or rear sprocket will change the gearing (and over all performance) of your vehicle. The simplest way we remember, is the closer your sprockets are to being the same size, the slower it accelerates but the higher the top speed. Making the sprockets farther from being the same size (smaller front or larger rear sprocket) will generally give you quicker acceleration but decreases the top speed.